The first book in Mary's new Series is absolutely smashing!! I have found my new favorite Mary Balogh Hero. Avery Archer, Duke of Netherby is simply one of the best Historical Romance Hero's ever! 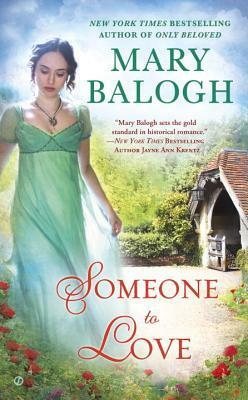 I am a life long Mary Balogh fan and will proudly proclaim that she is my favorite. I know that by the time I have finished reading one of her books, I will experience a plethora of emotions. Her characters are truly amazing and her writing is sublime. Avery is an average size man with a very big consequence that he using to hide his true self from Society. He uses snuff and has a quizzing glass that he puts to good use keeping anyone from really getting to know him. No one has ever been able to see behind his mask, and then he met Anna. Anna Snow is a school teacher at the Orphanage where she grew up. She has no idea who her parents are and is perfectly content to live at the Orphanage and teach and love the Orphans in her care. Then one letter delivered to her changes her whole life. To find out what happens to Avery and Anna you will have to read this book. 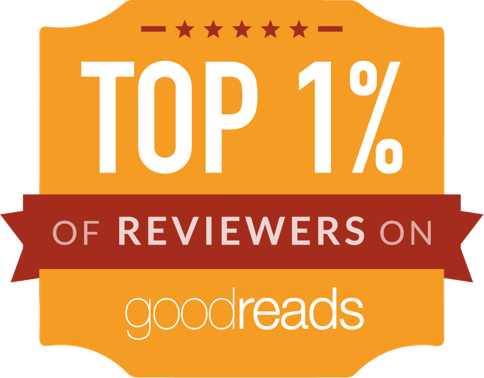 I do not mean to be mysterious, but I do not do spoilers in my Reviews. This is a new book in a new series that you have to read for yourself. I promise you that you will not be disappointed. Now on to the next in the Series....Someone to Hold!! !